This book is very rich in detail! 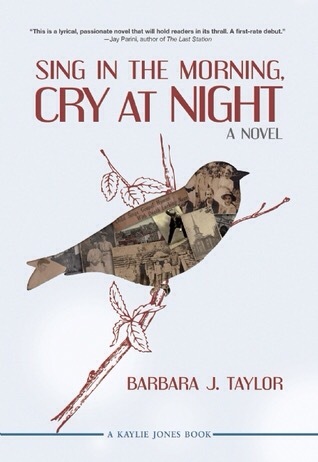 Sing in the Morning, Cry at Night by Barbara J. Taylor is set in the early 1900s in the coal mining town of Scranton, Pennsylvania. The rich characterization and story are realistic and memorable. Sing in the Morning, Cry at Night is a heartbreaking picture of how dramatically a family can be ripped apart by grief in one tragic freak accident. On the 4th of July, 1913, 9-year-old, Daisy Morgan, the fair-haired and beautiful daughter, falls victim to a tragic accident. The majority of those who live in the town of Scranton, Pennsylvania, blame her 8-year-old sister Violet. They suspect the accident was spawned by jealousy on Violet’s part. Each member of the family reacts differently to this tragedy. Owen, the father, drinks and moves above a gin mill. Owen works in the coal mine, and continues to take care of his family financially, but he can’t bring himself to move back home. Grace, their mother, can barely function and goes into a deep depression and quite consumed with grief. Grace literally finds solace by talking to Grief, an imaginary figure only she can see. Violet forms a friendship with a young boy her age, Stanley Adamski, a motherless outcast who works in the coal mines as a breaker boy. The aspects of the story dealing with the dangers of working in the mines, and the culture of the immigrants immediately brought to mind my Italian grandfather, Joseph Marchesi, who worked in the coal mines of Central Illinois as a young boy himself. Interestingly enough the time period is somewhat identical. 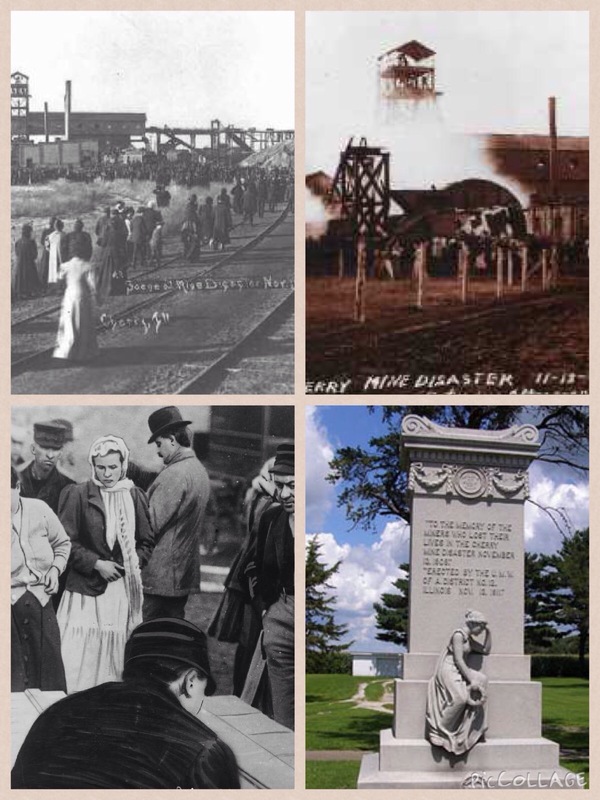 The dangers of working in coal mines are prevalent throughout the book and immediately I thought of the tragic coal mining devastation that occurred on November 13, 1909 in Cherry, Illinois, nestled in my own area of Northern Illinois, The Cherry Mine Disaster. It claimed the lives of 259 miners. To this day, it is still considered one of the worse coal mining accidents in history. Not to be missed upon completing the book are Barbara Taylor’s author’s notes. The notes bring to light the very real family story which is the inspiration behind her book, Sing in the Morning, Cry at Night. This superb historical fiction is a must read and I recommend it for book clubs as well. It’s a story that will be long remembered. School Library Journal: "Librarian Brings Kindles to the Classroom"
School Library Journal: "The Kindles Are Coming"
Marianslibrary's Blog · The Best Little Book Blog for Great Reads!